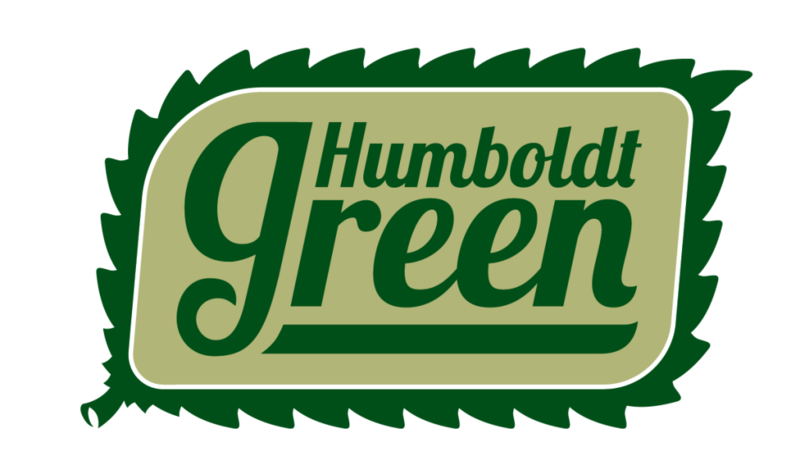 The following letter was made available by the Cannabis Services Division in Humboldt and sent on Thursday, February 28th. 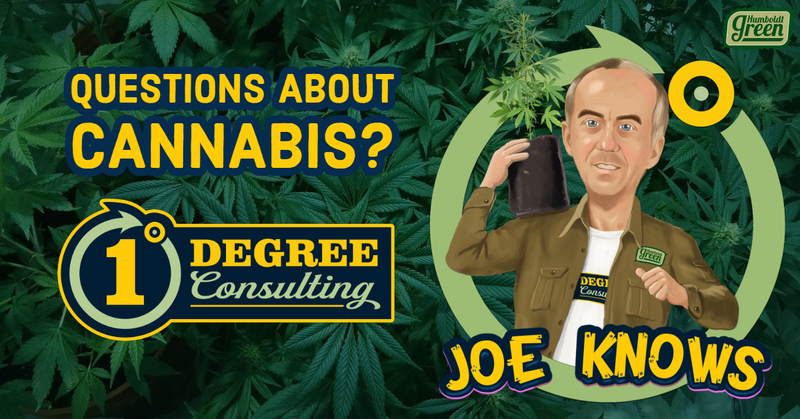 Humboldt County is dedicated to helping you succeed in the legal California cannabis market and we need to share important information with you. As of January 1, 2019, temporary state licenses for commercial cannabis cultivation are no longer available from CalCannabis. To continue to hold a license to legally cultivate this season, you will be required to obtain either an annual or provisional state license once your temporary license expires. In order to be in a position to obtain an annual or provisional license it is imperative that you have either a Lake and Streambed Alteration Agreement (LSA) or an Operation of Law letter from the California Department of Fish and Wildlife (CDFW). If you have not yet submitted a complete LSA notification to CDFW please do so immediately. 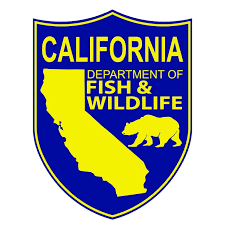 To learn more about how to submit a Lake and Streambed Alteration Agreement or an Operation of Law letter from the California Department of Fish and Wildlife, please visit the CA Department of Fish and Wildlife. 1 Degree Consulting can help you with your LSA or CDF. Call our office at 707-890-6600 so that we can help get you on the road to compliancy.